If you are interested in a cool match3 game, then you have found it. 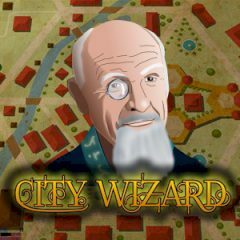 This is a fantastic adventure, where you need to build a city that consists of flowers, trees and houses. But you have to be careful, if you don't have place any more your level is completed. Have fun! You have never been in a magic world? Now you have such a great chance! This is a game for people, who like an adventure. Here you will collect flowers, that turn into little trees and after that into a big trees and castles. Your main goal is a fantastic city. If you need to change one element to another you can do it, but you have to use it later. Be attentive and good luck!